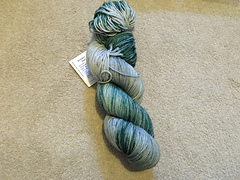 This yarn is soft, smooth and sturdy. 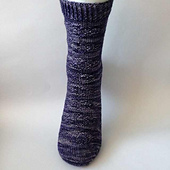 This wool base has a durability made for socks, but is also soft enough to work well for shawls, garments and accessories. 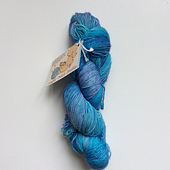 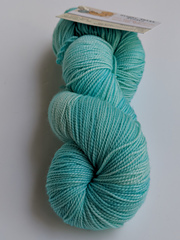 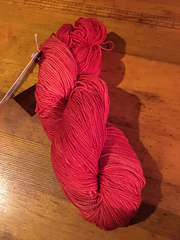 This yarn can be purchased at Ginger Twist Studio.